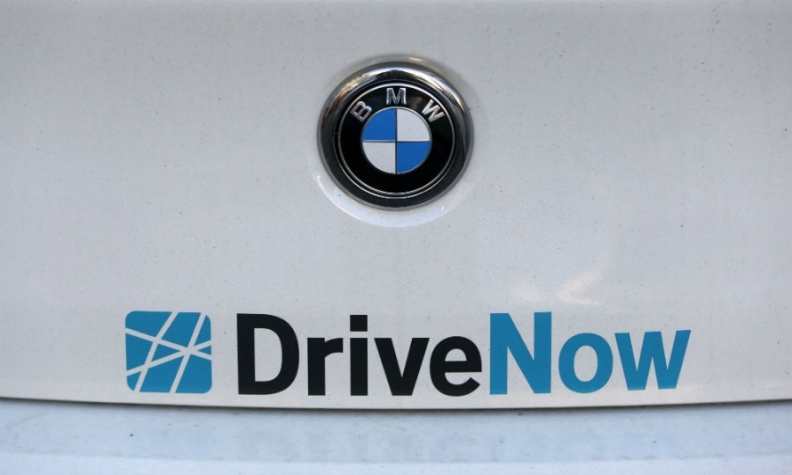 LONDON -- BMW is expanding its DriveNow short-term-rental service into five more London boroughs as the automaker overcomes some of the barriers to operating across the city where companies need to strike agreements with separate local authorities. The program was launched in London in 2014. It will go from four boroughs to nine with its expansion into Westminster, Barnet, Tower Hamlets, Southwark and Brent, widening its total fleet to 720 BMW and Mini cars in Britain's capital city. "It was always the vision of DriveNow to expand to more parts of London and underlines the great potential that we have seen in this city from the start," said DriveNow CEO Sebastian Hofelich. Rival automaker Daimler axed its Car2Go operation from London in 2014 after it proved more difficult than anticipated to coordinate between 33 districts and encourage motorists out of their own cars. BMW's service has over 1 million users and 6,000 vehicles in several German cities, Vienna, London, Copenhagen, Brussels, Milan, Helsinki and Lisbon.